We were all prepared for what was being called not the next big thing, but the thing. 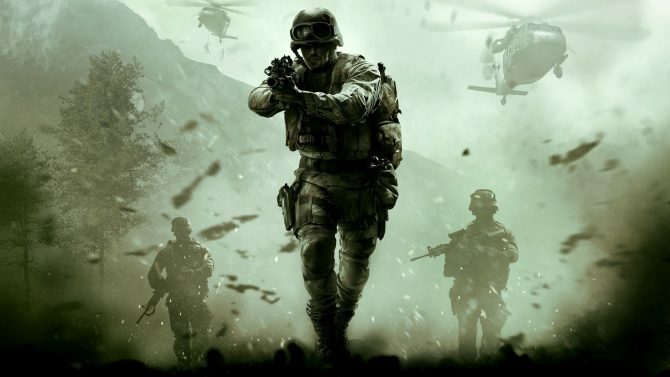 After Trey-Arch had finished up and brought out Call of Duty World at War, we all knew it was Infinity Ward’s turn again and the huge undertaking it would take to top Call of Duty 4: Modern Warfare. 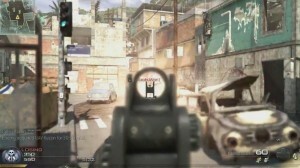 Modern Warfare is one of the greatest shooters of all time and has sold millions of units since it’s launch. 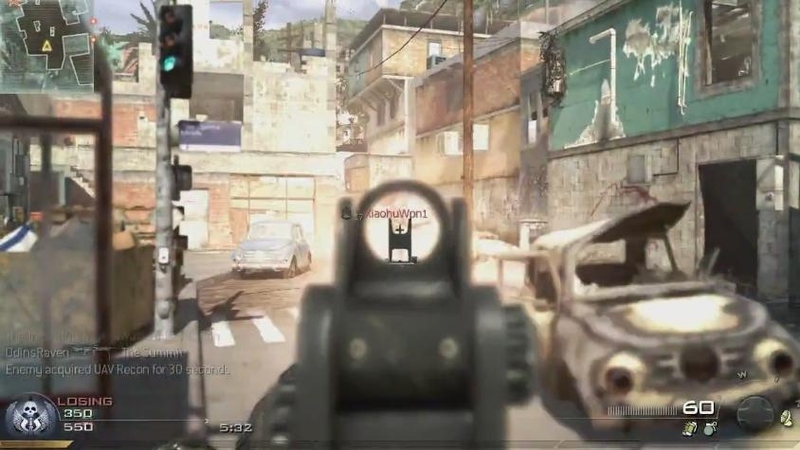 It was the defining game of the Call of Duty series. Question was, what was Infinity Ward going to do to top all of that? And could they? About a year before release, the rumors started rolling out. Where in time would the game go? Vietnam? No not yet, that one is coming later this year from Trey-arch. Surely not go back to WWII? No, that was not going to happen either. So the obvious choice was to take what had made Modern Warfare such a mega hit and make it even better. Make it a sequel and blow away the world. Or so they thought. 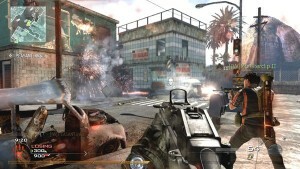 Modern Warfare 2 was released to a fury of media coverage that the gaming world had never seen. TV coverage, commercials, spots on all the late night TV shows, and even a spot during the World Series. Everyone was talking about it and everybody was ready to buy this already perfect game by some peoples standards. The night of release, lines stretched for miles and Infinity Ward and Activision held a huge celebration in New York City and LA. It was indeed a day for royalty, only it wasn’t. 5 million units out the door in one day. 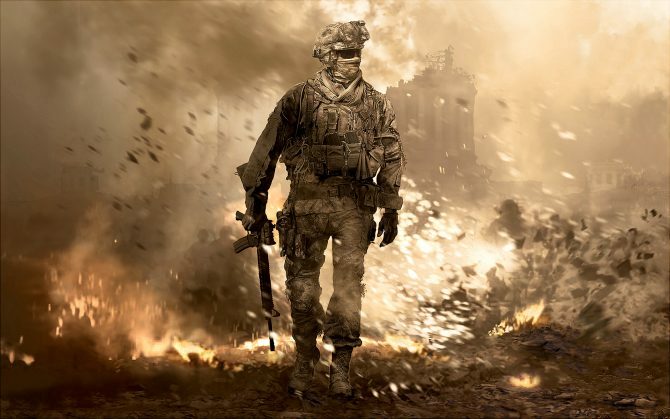 When it was all said and done, Modern Warfare 2 made more money than many Hollywood movies would. It would break numerous records and even crashed the PlayStation Network, not to mention break an Xbox Live record with over 3 million gamers on at the same time. Gamers were playing Modern Warfare 2 at a break neck pace. Some claimed they had played days straight with hardly a break. And oh the praises were rolling in. “Greatest game of all time”. “Nothing has ever come close”. Sound familiar? It does to me too. I have to admit, the first time I picked up my new MW2 controller from Madcatz, I was ready to reign fire down on all comers. And then it all came crashing down on our heads. And Infinity Ward’s. You ask yourself, how can a game that was supposed to be one of the best ever made have so many problems. It almost looks like the hackers were preparing for launch day well before Infinity Ward. Now that the glitches are under control for now, we have to ask ourselves is it really under control? Only time will tell in that department, but with the impending release of the first Modern Warfare 2 DLC coming this Spring, we sure hope we don’t see the same types of problems. 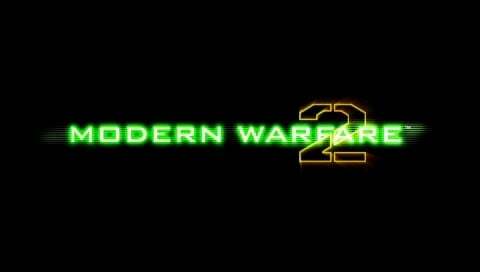 If we do, then will Modern Warfare 2 be remembered for the great game play and times it has given us, or will it be remembered as a game that was thought to be the best, only to have been beaten to the punch by those who corrupted it? 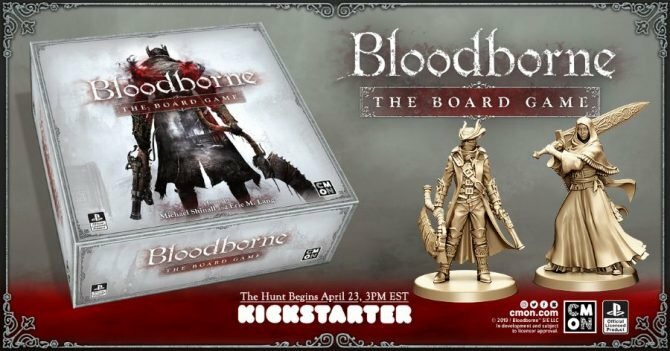 No official word has been released on the DLC being released in the coming months. A tweet by Robert Boling aka FourZeroTwo said “Lots of #MW2 DLC related meetings today, which is a good thing. Means we’re oh so close to nailing down a date and locking down details!!”. Sounds promising and it has fans and gamers excited about what may be around the corner. 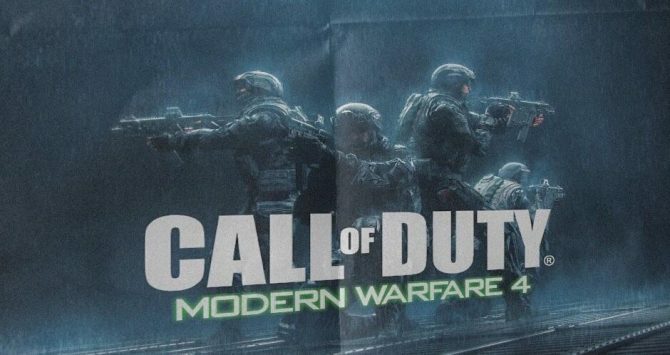 DLC kept the original Modern Warfare and World at War going, plus all of the maps were very popular with gamers. Perhaps some new missions and multi-player boards focusing on current events. Or maybe go back in time to Mogadishu or Fallujah? Whatever the outcome or decisions that are made by Infinity Ward, the clock is ticking on how the franchise is going to be looked at. And with games like Battlefield Bad Company 2 and Medal of Honor looking to take back some of the luster they lost, Infinity Ward needs to really hit a home run. When the flagship game of your company takes a hit, its time to fire back. DualShockers will keep its eyes open for the new DLC and look for a review coming soon. Happy gaming!